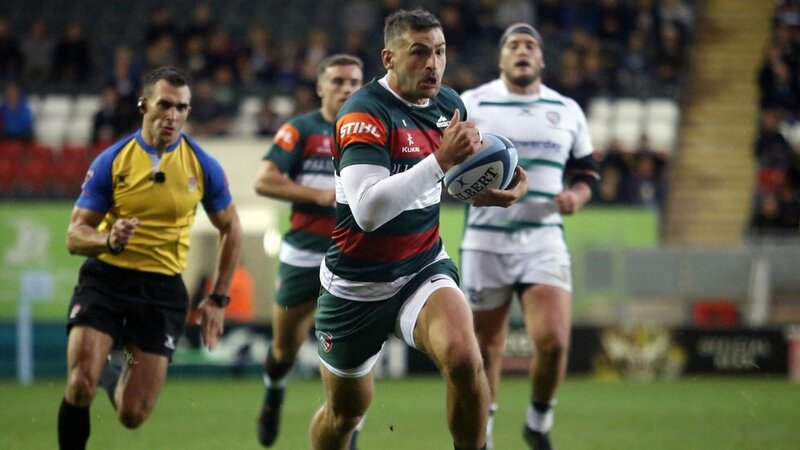 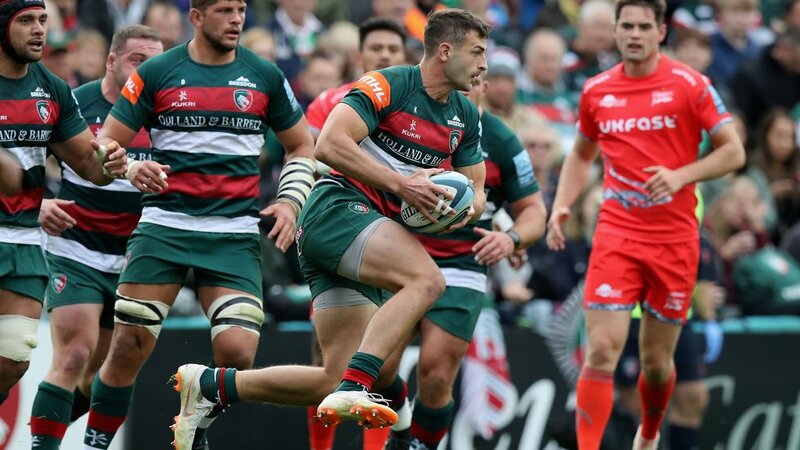 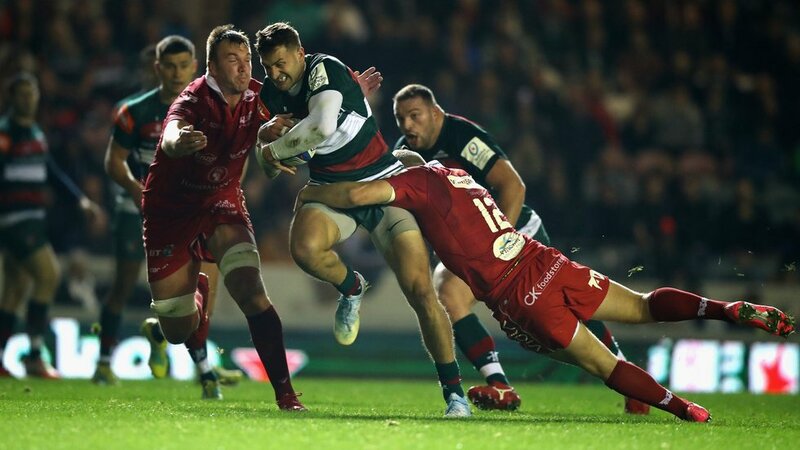 England international wing Jonny May joined Tigers from Gloucester in the summer of 2017 and announced his arrival with 11 tries in his first 10 games for the club. 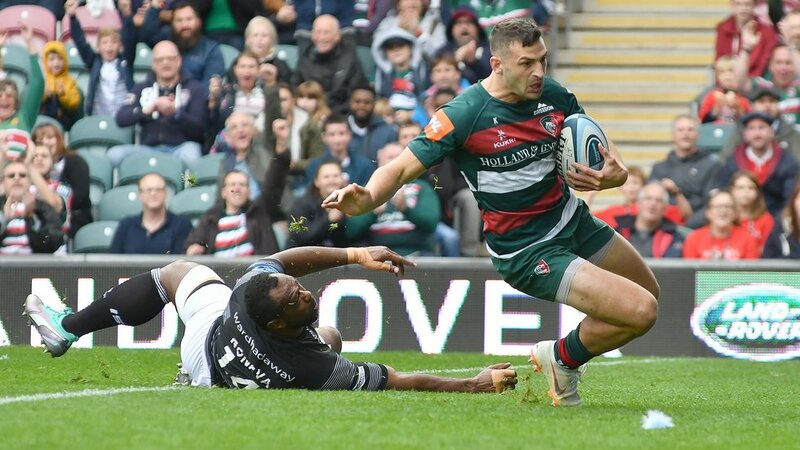 He ended that debut season as the club’s top tryscorer with 12 in 20 appearances and was the stand-out success in England’s summer tour to South Africa where he scored in all three Tests. 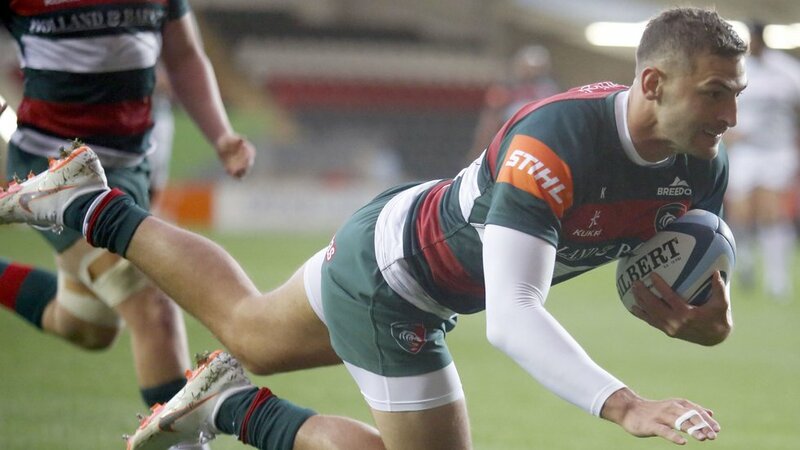 Swindon-born, May came through the Gloucester academy and played for England Under-20s before his breakthrough season in 2011/12 as he became a first-team regular, won the LV= Breakthrough Player award and a Premiership Player of the Month award while also celebrating a call-up to the England Saxons squad. 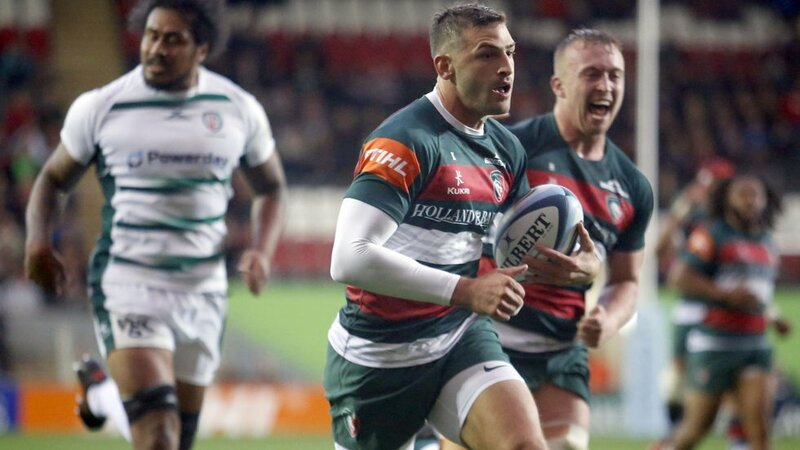 A combination of pace and power brought 10 tries in a run of 11 games during 2012/13 which propelled him into the Test reckoning with England and he won his first cap on tour to Argentina. 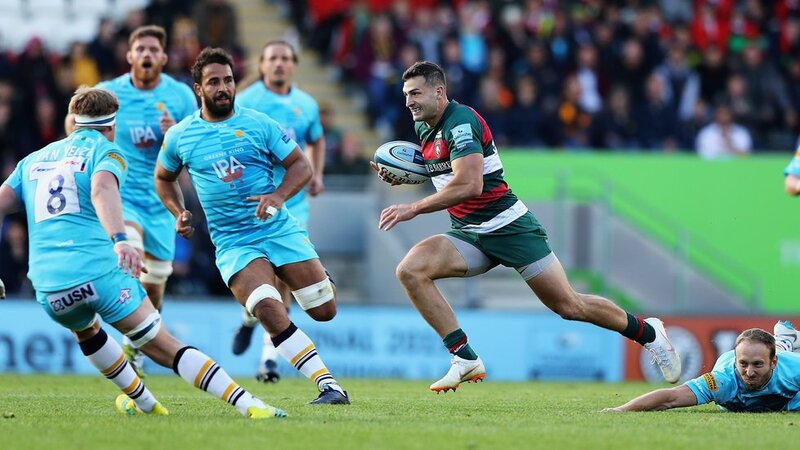 After gaining his first World Cup experience in 2015, Jonny scored 12 tries in 17 starts for Gloucester during 2016/17 before completing a move to Welford Road with former club captain Ed Slater moving in the opposite direction.